imagesthai.com royalty-free stock images ,photos, illustrations, music and vectors - Various butterflies, moths, caterpillars and insect pests. 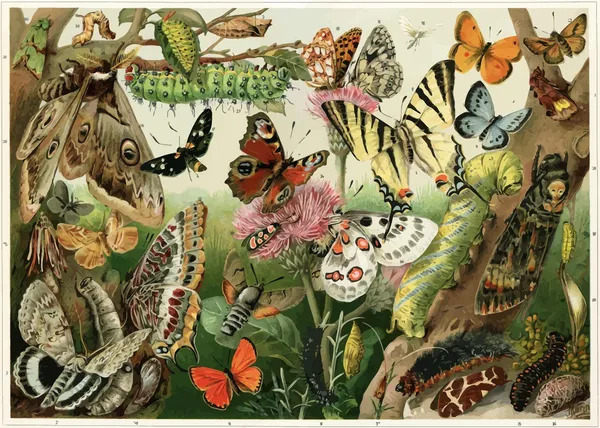 Various butterflies, moths, caterpillars and insect pests. M 1000 x 715px 2 Mb. L 2000 x 1429px 8 Mb. XL 5000 x 3573px 15 Mb.